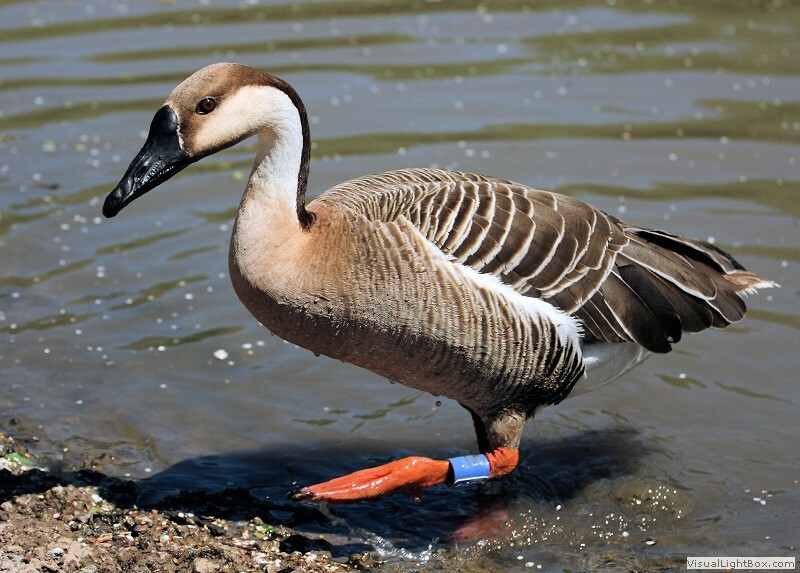 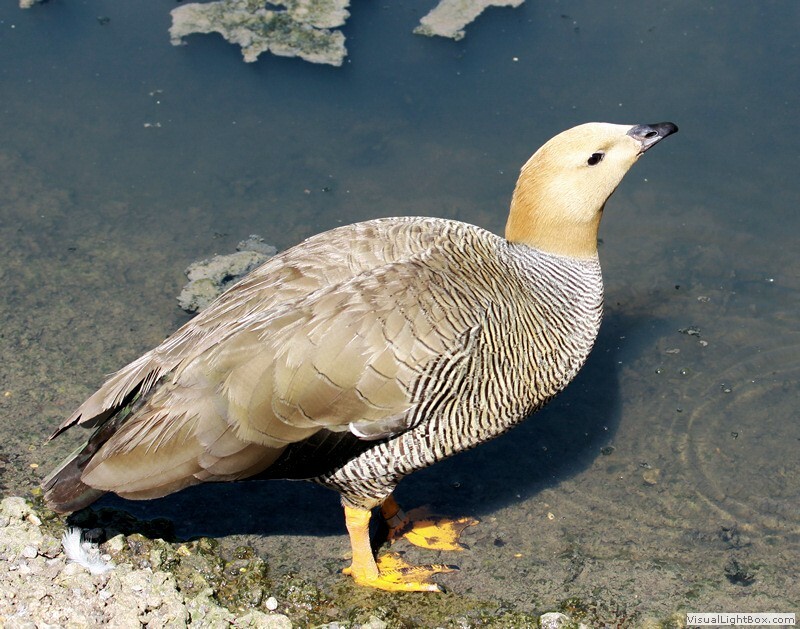 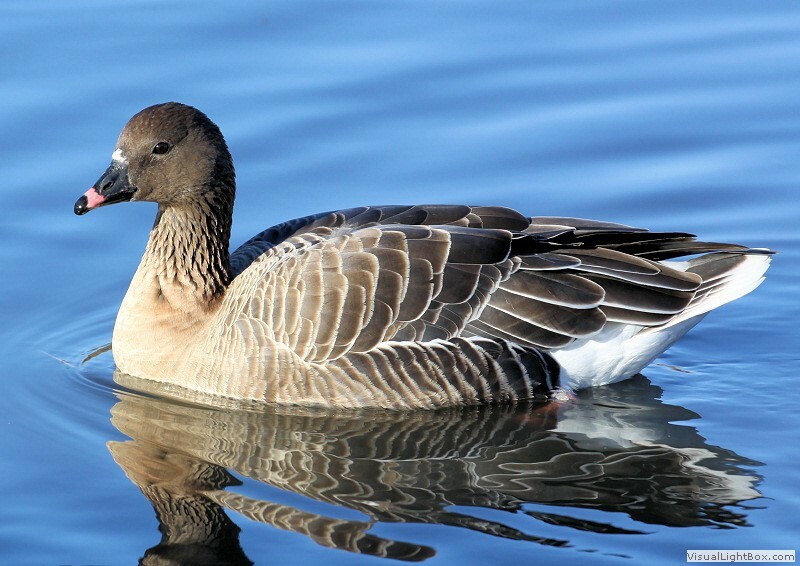 Types of Geese Species - Identify Wild Geese - Wildfowl Photography - Canadian Goose. 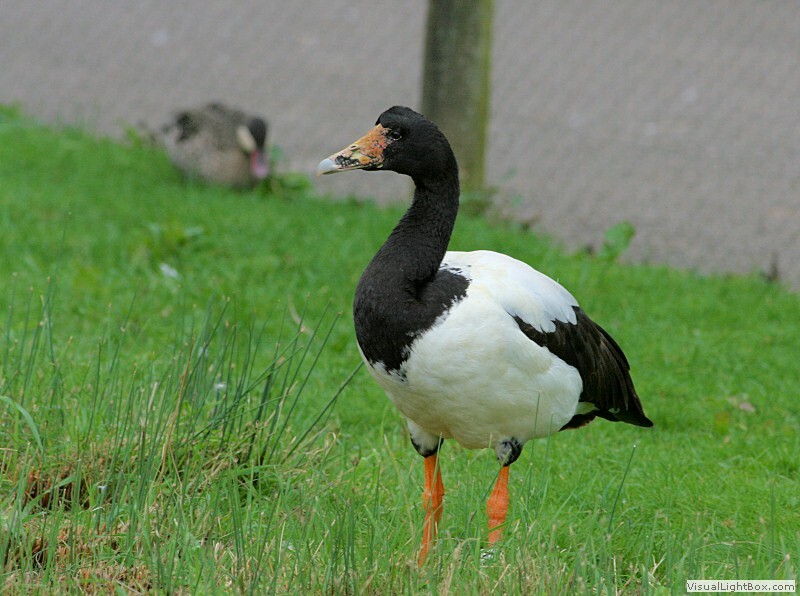 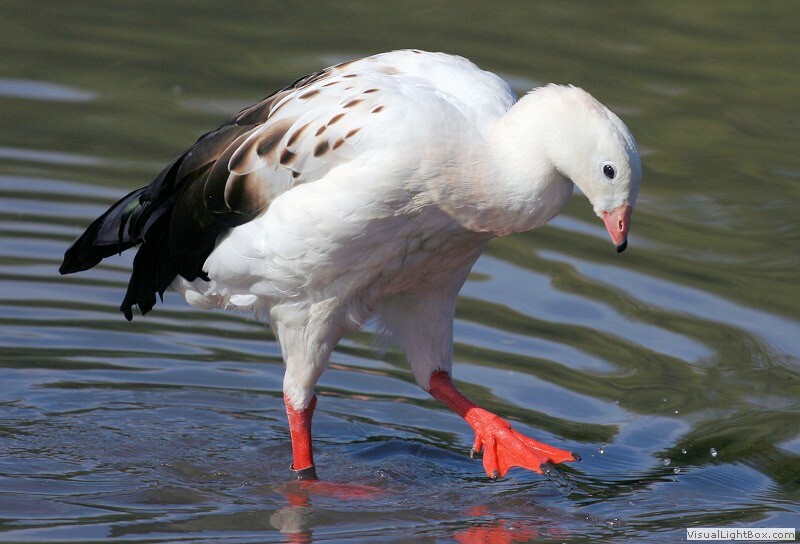 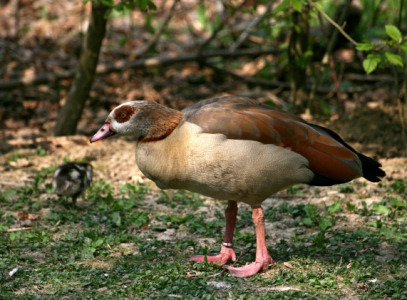 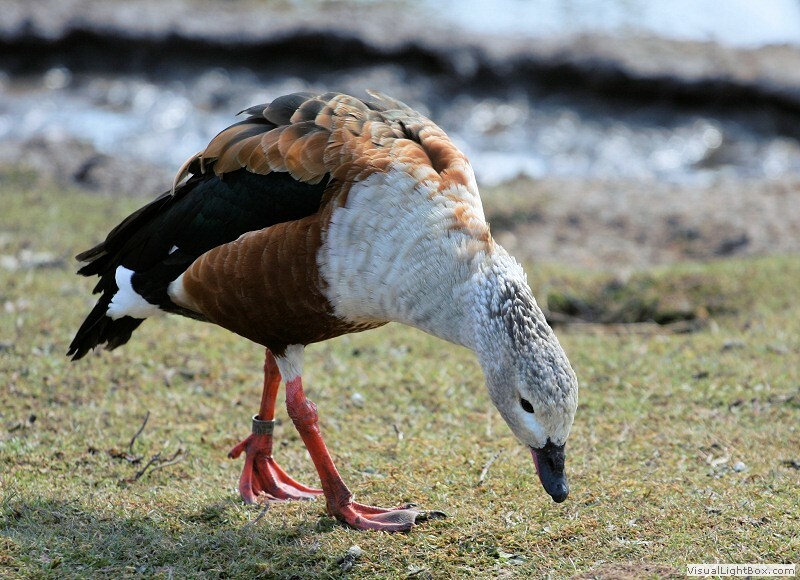 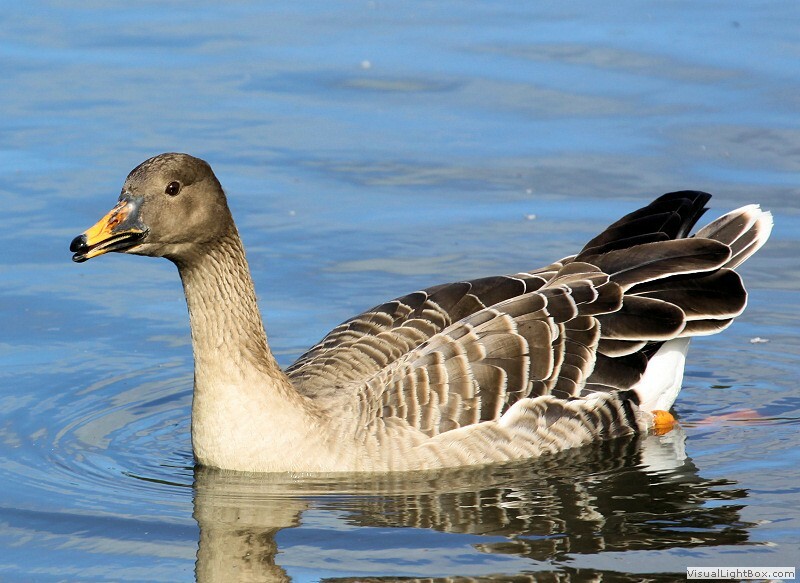 This page contains about 27 Types of Geese Species and is useful in quickly identifying an unknown Goose. 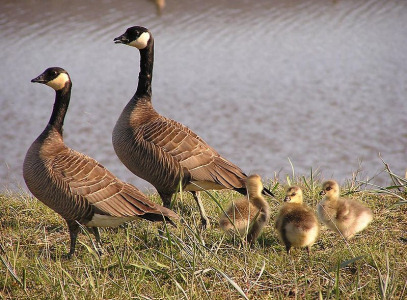 These geese include Black Geese (Branta), Grey Geese (Anser), White Geese (Chen), Sheldgeese (Chloephaga), and other types of geese. 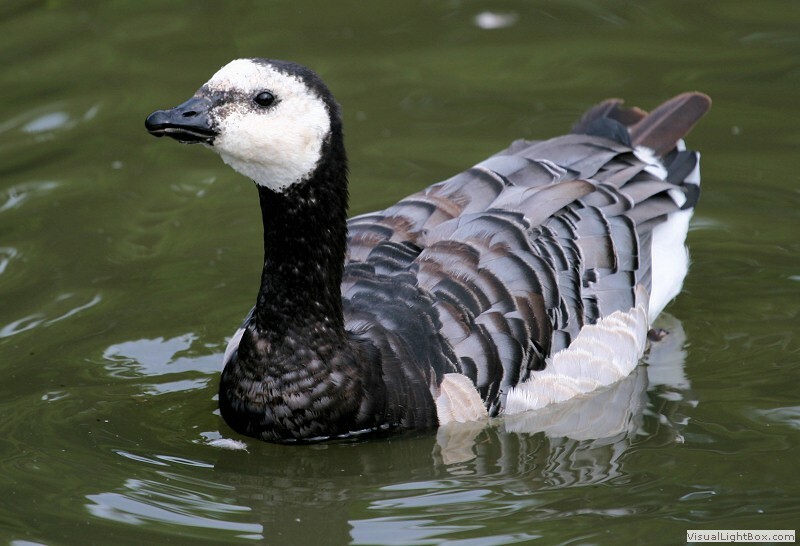 Click on the photographs to enlarge them or if you click on the name of the goose then it will take you to another page with information, more photos, and sometimes a video of that particular goose. 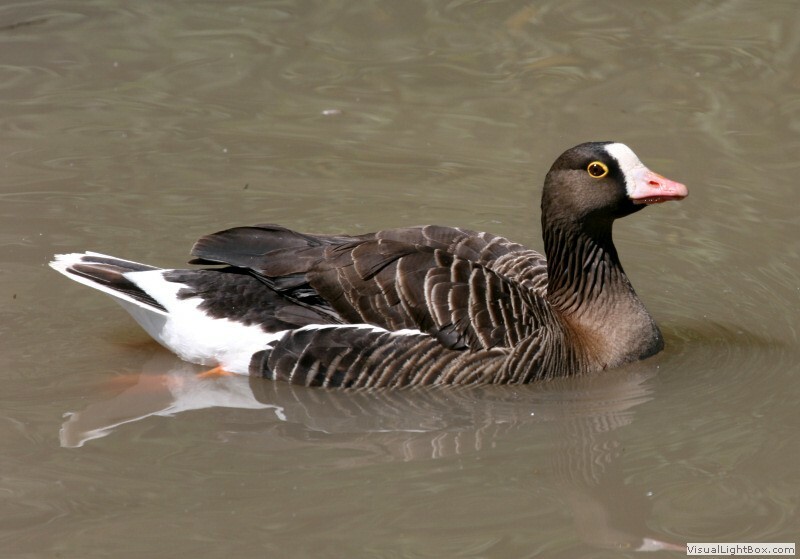 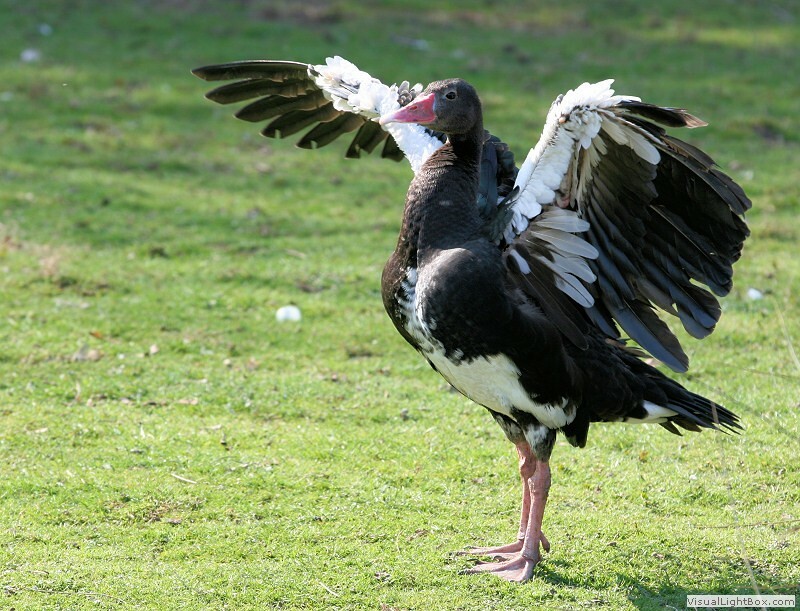 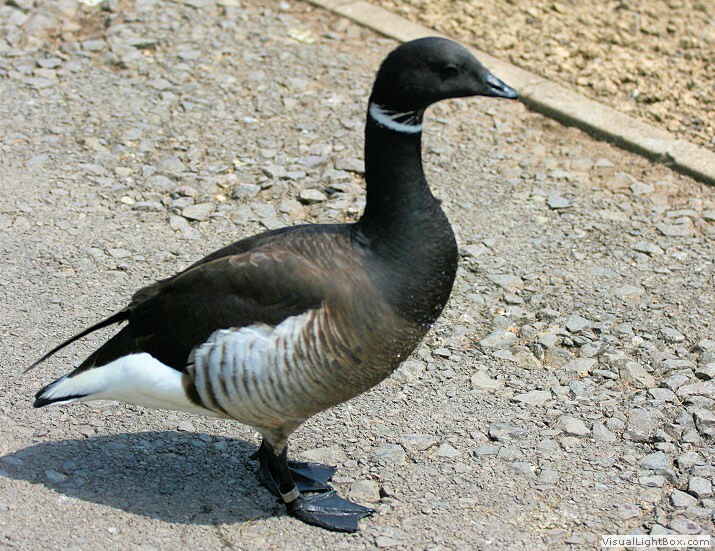 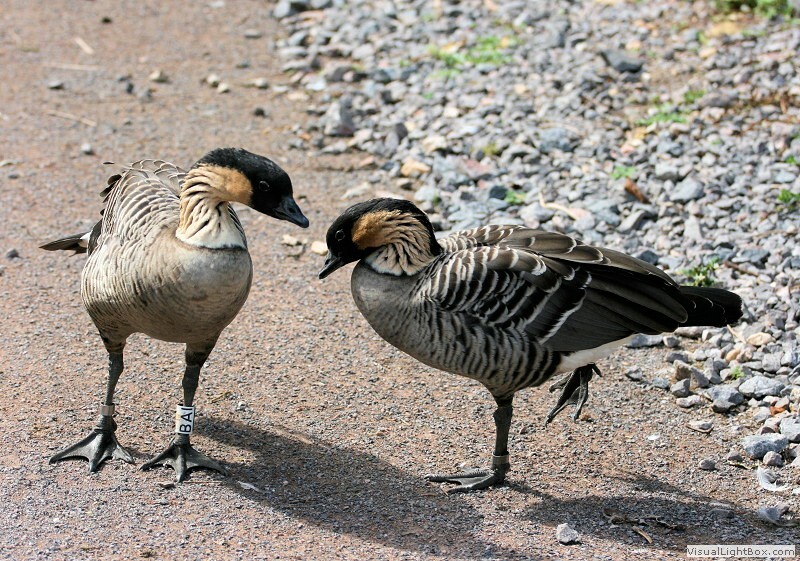 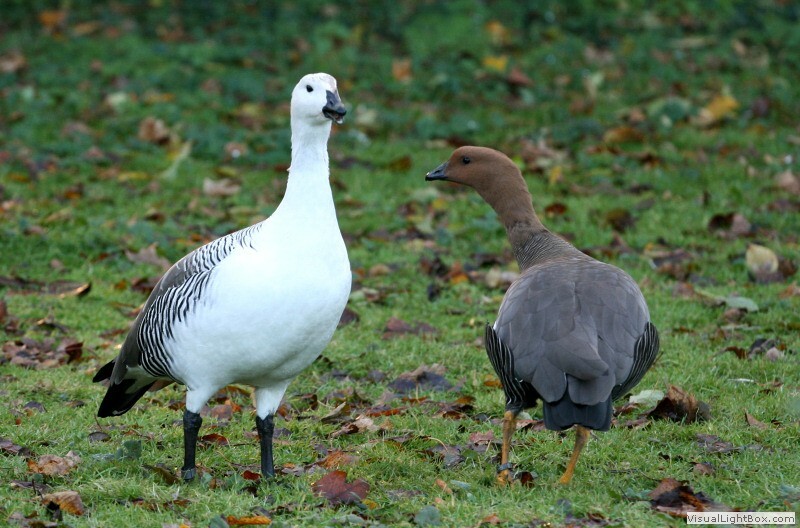 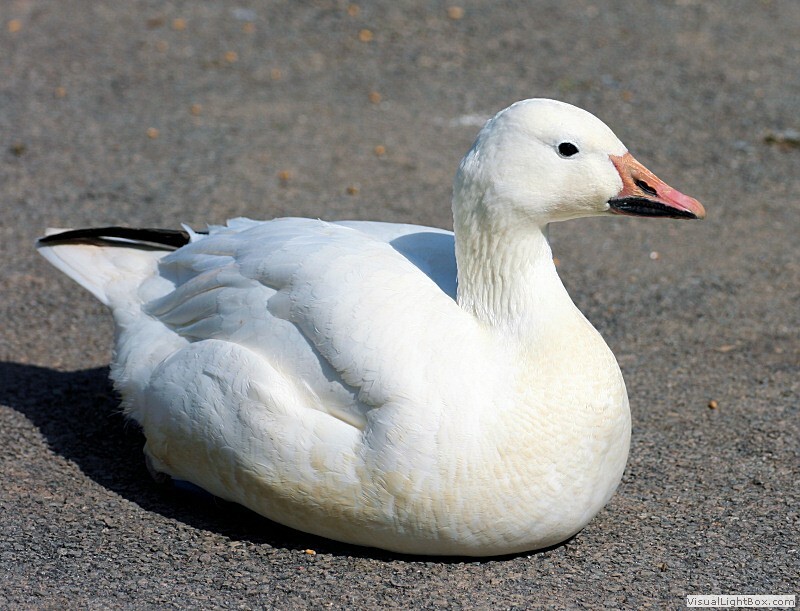 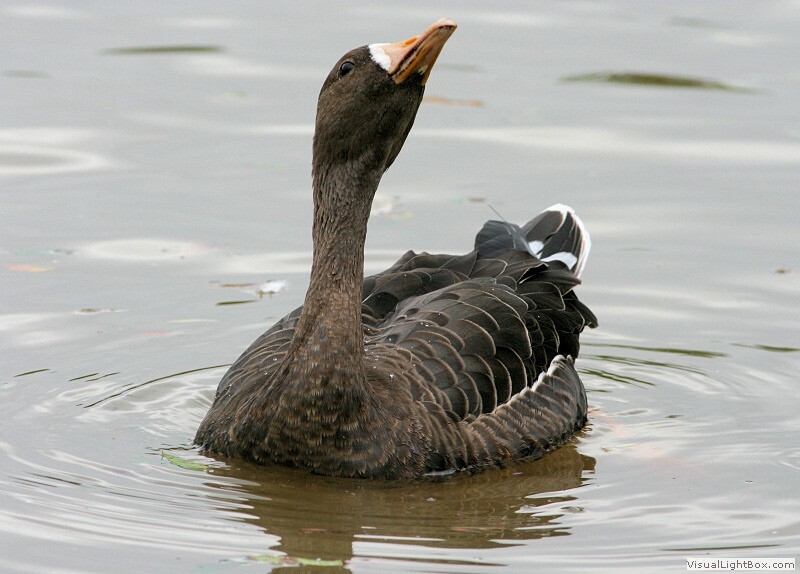 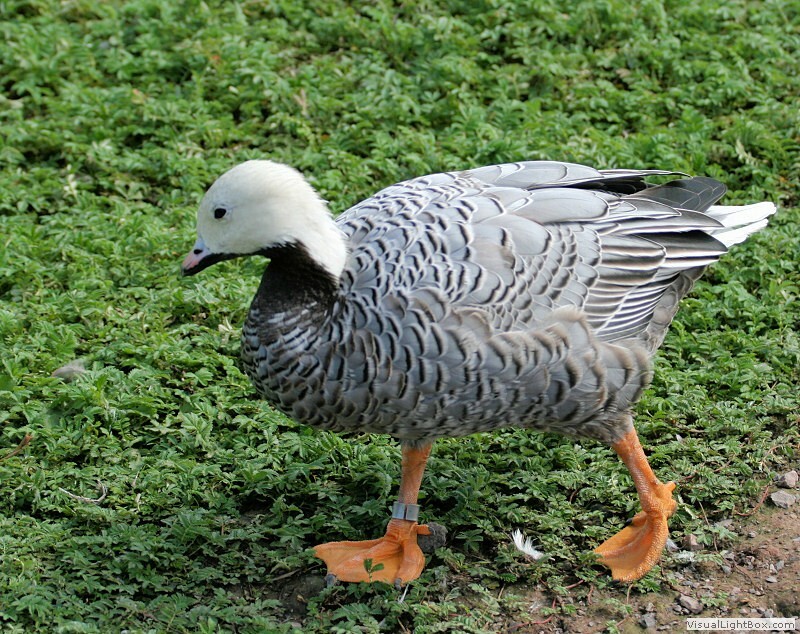 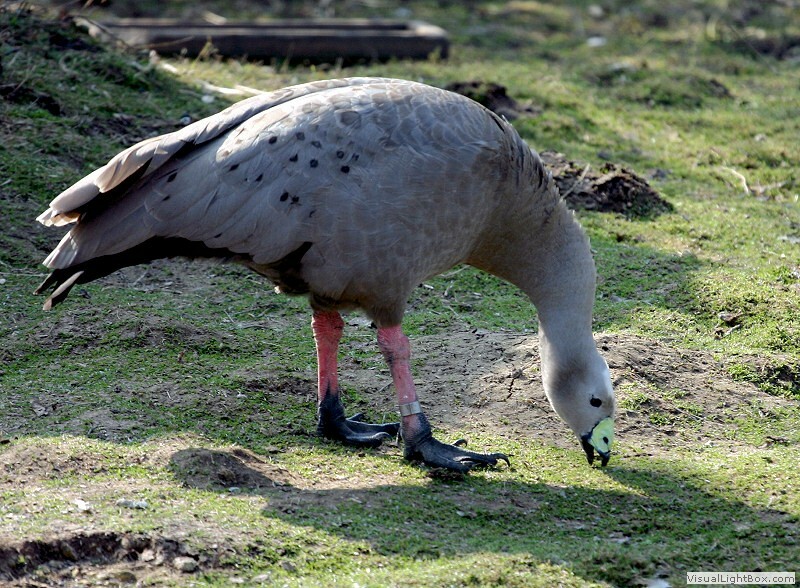 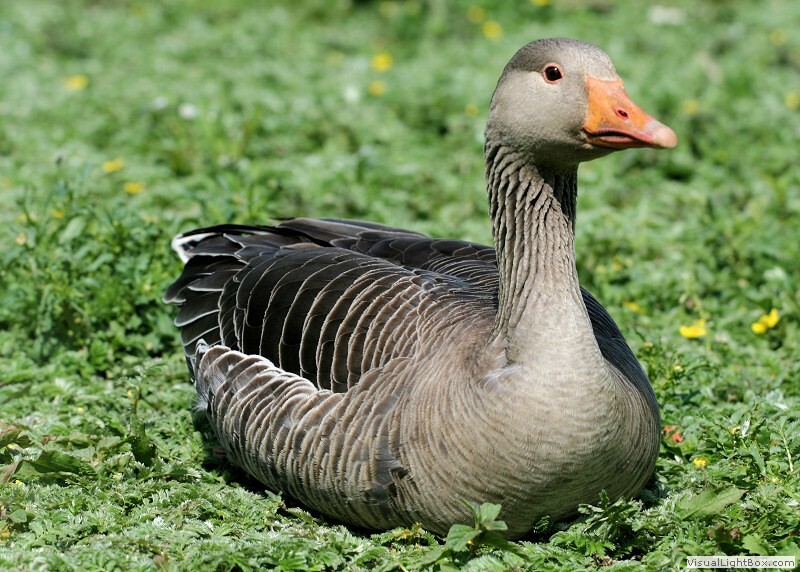 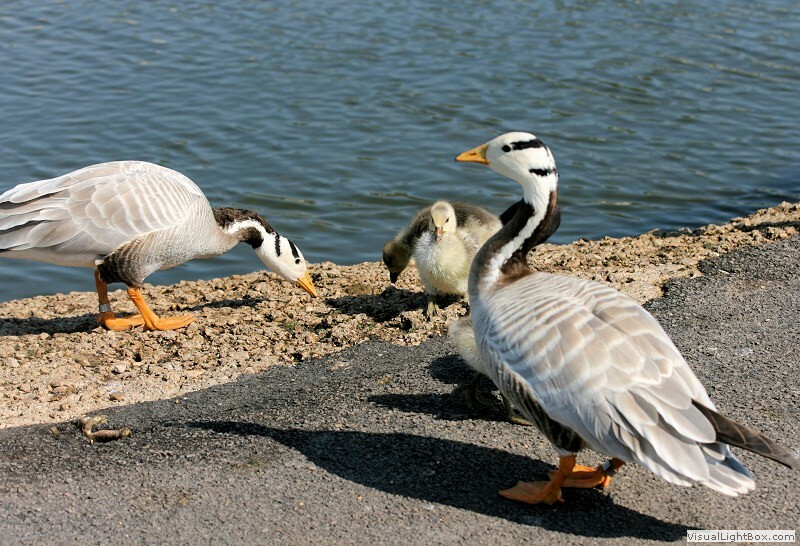 Black Geese (Branta)| Grey Geese (Anser)| White Geese (Chen)| All types of Geese| British Geese| North American Geese. 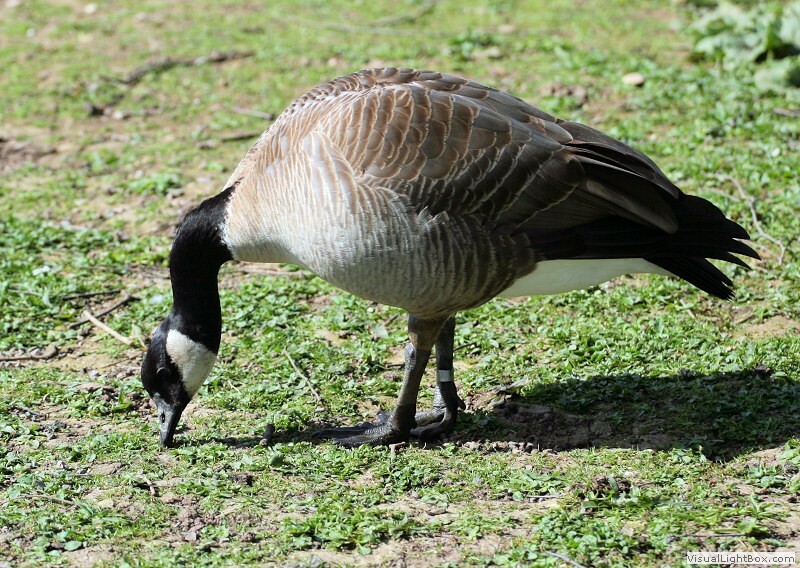 More Geese will be added to this page at a later date. 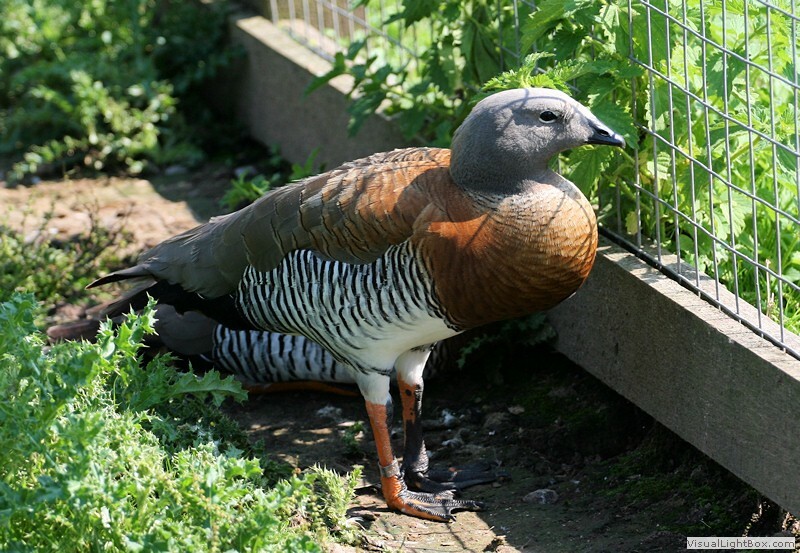 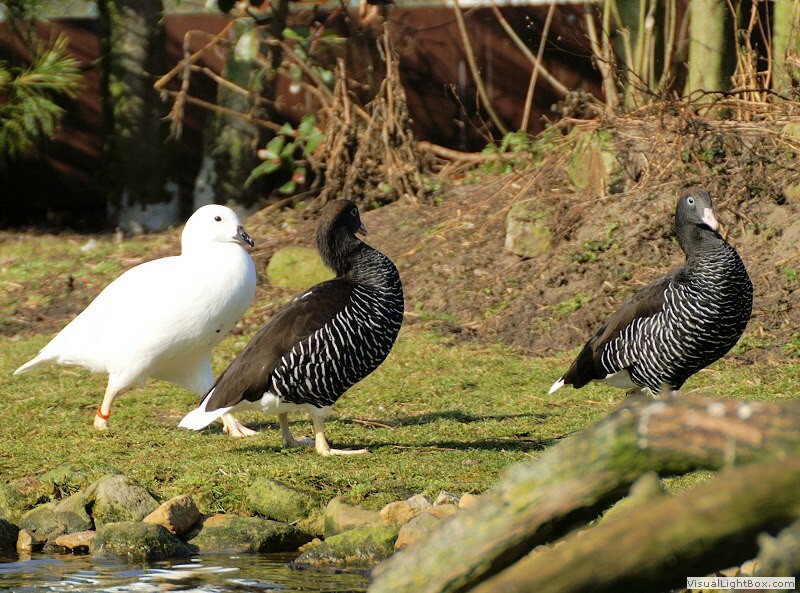 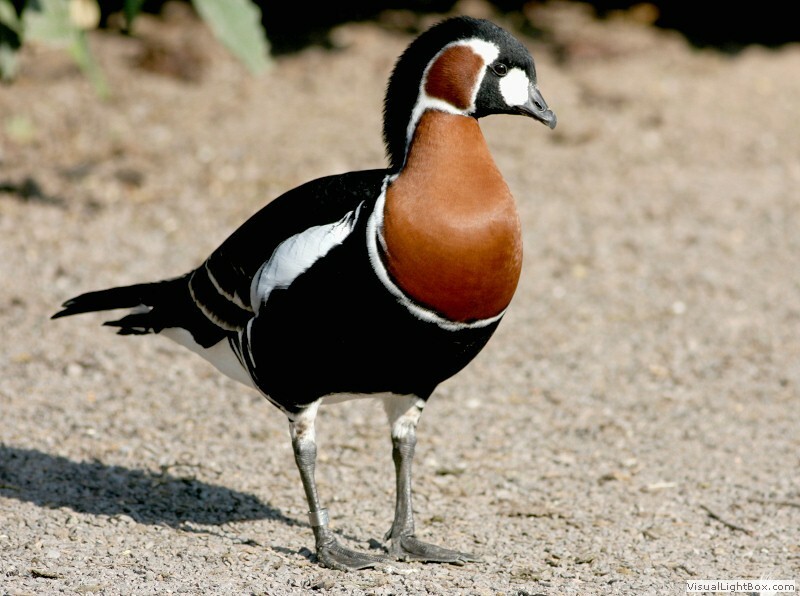 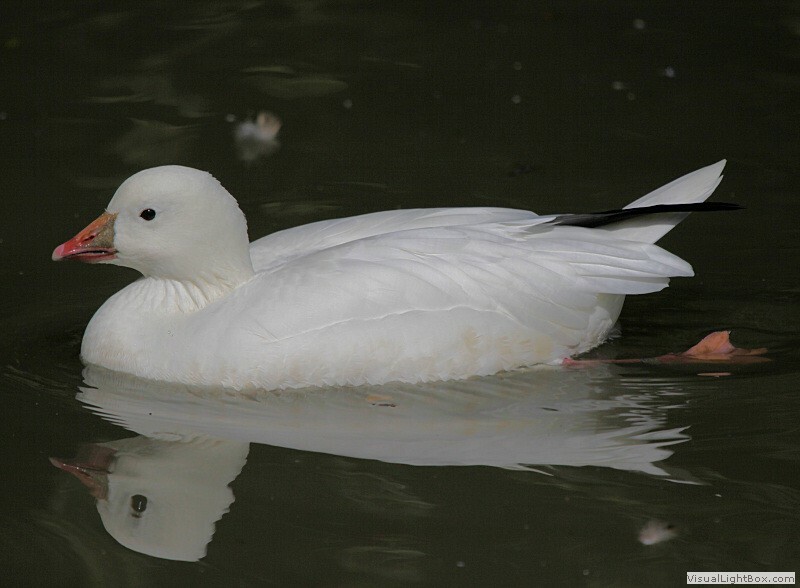 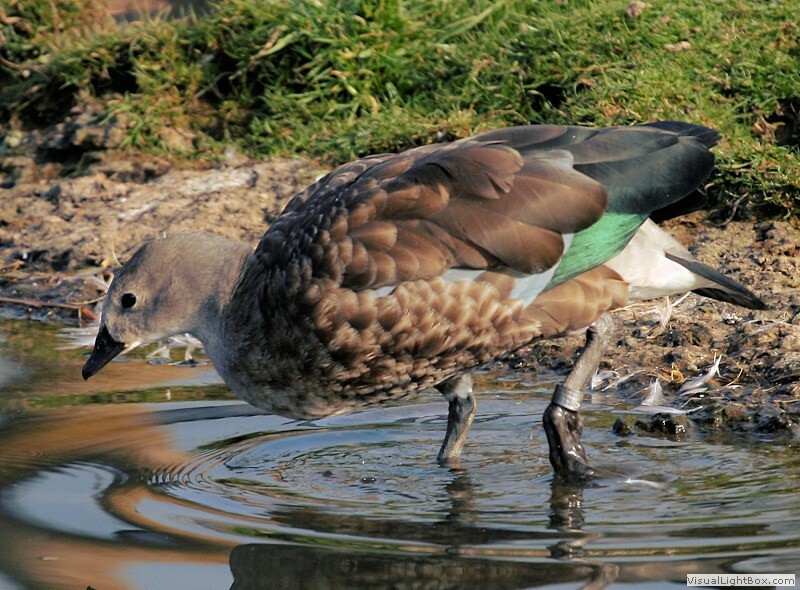 All Types of Duck Species - Quickly Identify Wild Ducks.